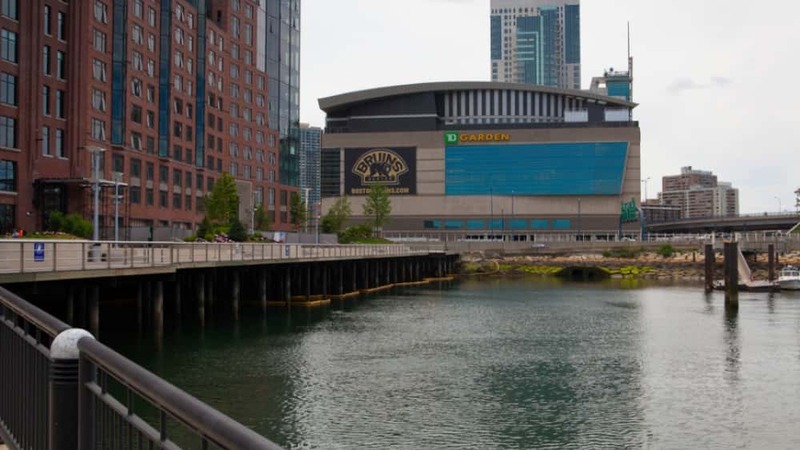 After blowing two three-goal leads to the Buffalo Sabres in a 5-4 loss last Saturday, the Boston Bruins took a slim 2-1 lead into the third Thursday night (October 26) and took the victory over the San Jose Sharks. 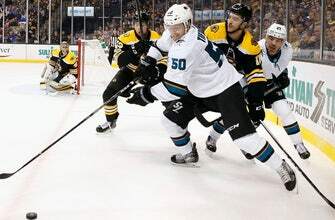 Rookie Danton Heinen scored twice to boost the Bruins past the Sharks. The Bruins (4-3-1) are 2-0-1 on their four-game homestand.